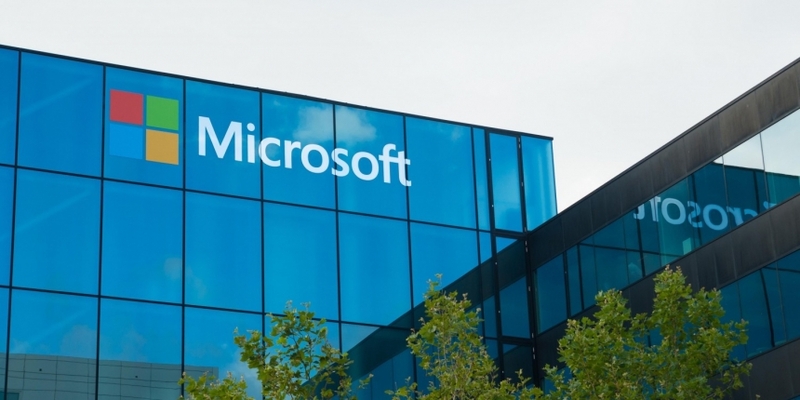 Microsoft has announced the latest update to its forthcoming blockchain-as-a-service (BaaS) offering for its cloud-based Azure platform. In a blog post, US financial services strategy director Marley Gray indicated four new partners have joined the project, including bitcoin payment processor BitPay; blockchain rewards platform Manifold Technology; bitcoin tax service LibraTax; and proof-of-ownership blockchain service Emercoin. With more than $32m in venture capital raised, BitPay is the best-funded startup to join the Azure blockchain offering, with the majority of those involved being smaller, early-stage blockchain startups and decentralized projects. BitPay told CoinDesk that Bitcore, its open-source bitcoin full node and development service, will be the offering that is added to the platform. First revealed in late October, partners on the Microsoft service already include startups CoinPrism, ConsenSys, Eris Industries and Factom. Microsoft has also indicated it is exploring how to add support for the Interledger protocol, created by blockchain startup Ripple. Gray further indicated that more names are likely to be added to the Azure platform over “the next several weeks” as it prepares for formal launch.